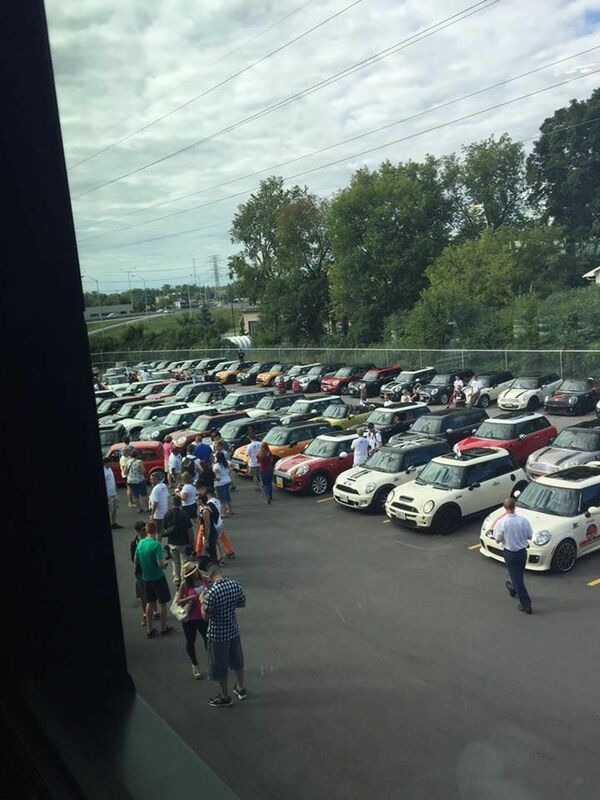 The MINI Invasion took the nation’s capital by storm on August 22nd as more than 300 MINIs and their proud owners enjoyed a fun-filled experience complete with special events and a host of awards including best-in-show. We’ve all heard of the British invasion of the mid-1960s, but now people in Ottawa are talking about the MINI Invasion. 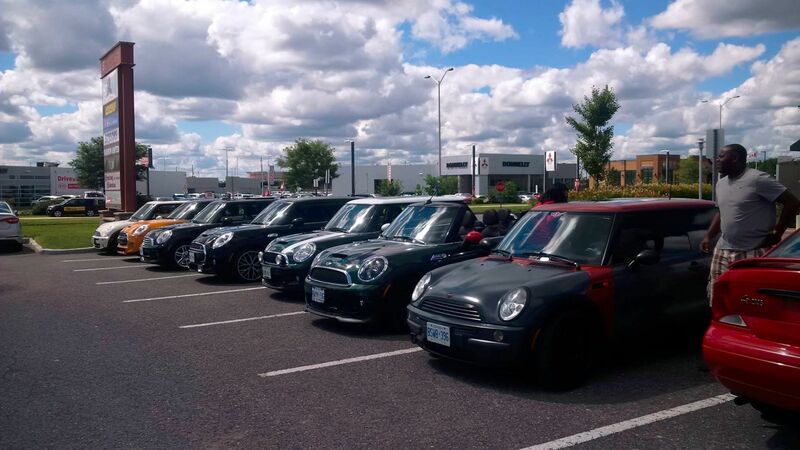 A day-long rally that spanned six cities and two provinces, the MINI Invasion took the nation’s capital by storm on August 22nd as more than 300 MINIs and their proud owners enjoyed a fun-filled experience complete with special events and a host of awards including best-in-show. 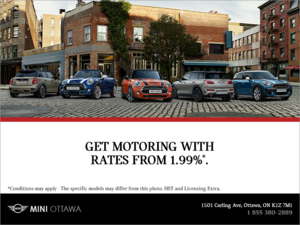 From the moment Leonard Lord, then chair of British Motor Corporation, asked Alec Issigonis to design a fuel-efficient car in response to the 1956 Suez Crisis, to the rebirth of the Mini brand at the Paris Auto Show in 2001, MINI vehicles have always had very loyal and passionate owners and admirers. 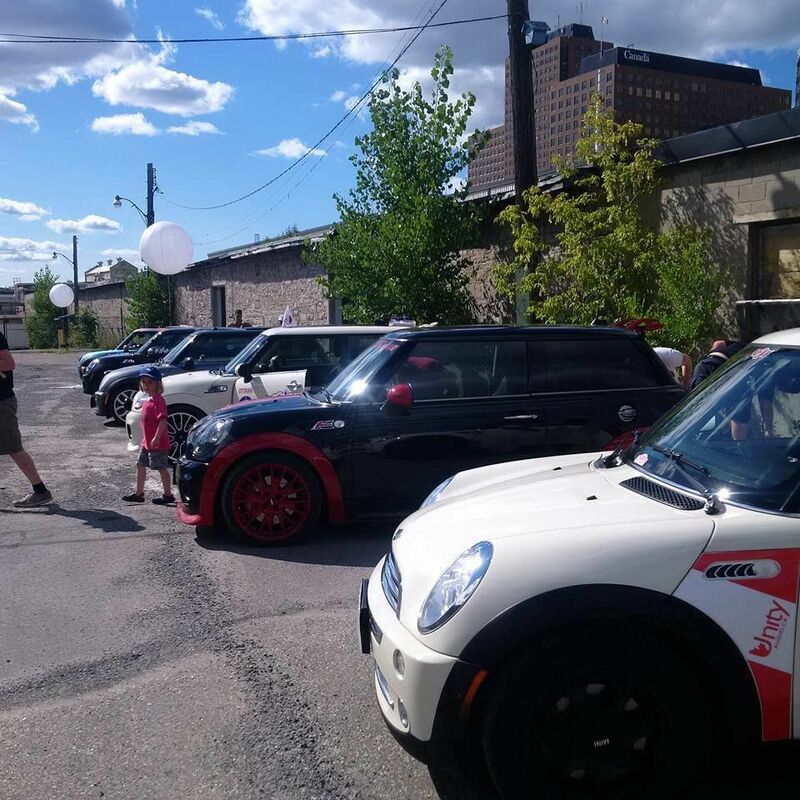 Culminating with an evening celebration, the MINI Invasion was the perfect setting for owners to share their stories and their passion for MINI. 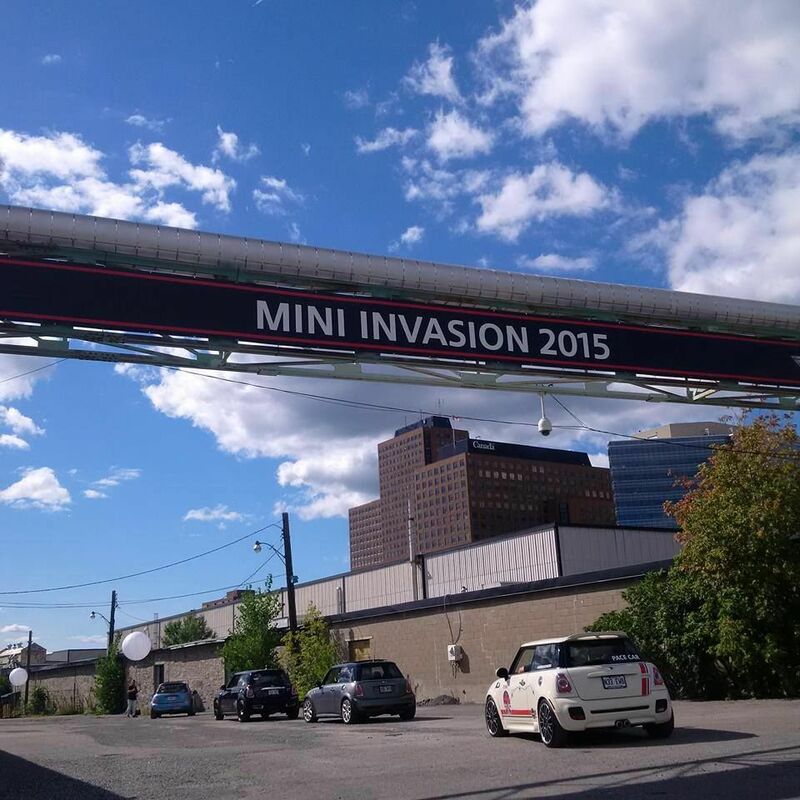 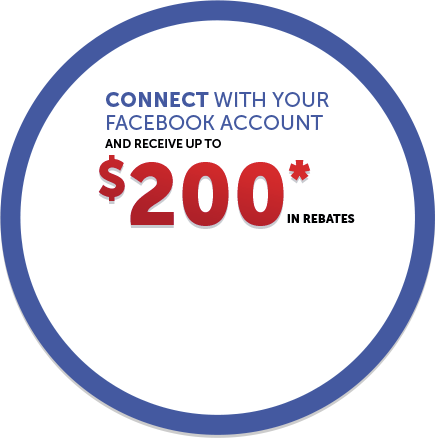 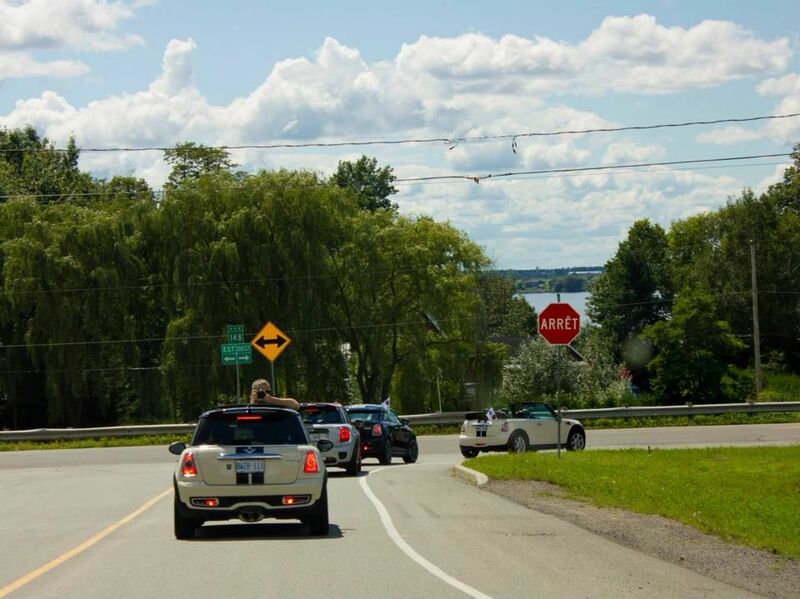 Throughout the event, participants shared their MINI Invasion highlights on social media, posting pictures on MINI Ottawa’s Facebook page. 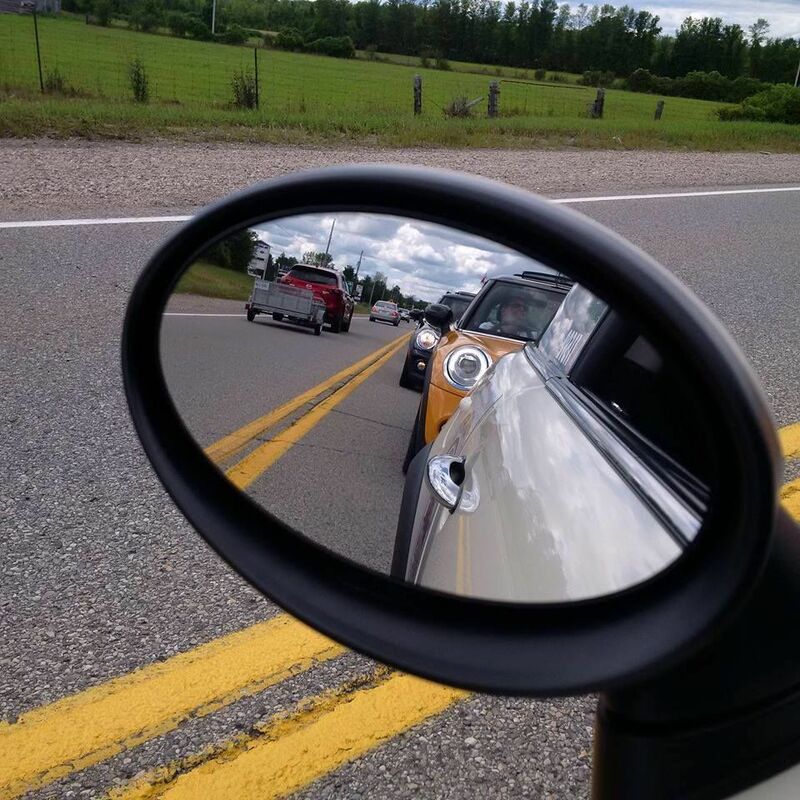 Here is a sample of all the fun they were having during this one-of-a-kind gathering.